WP Now develops professional quality wordpress themes designed and developed by highly regarded professionals. 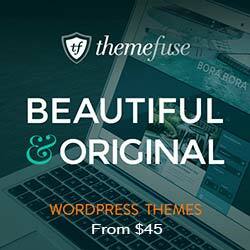 WP Now has been popular so far and has now launched their themes club. All of their WP themes are Search Engine Optimized, widget ready and professionally coded to highest standards. 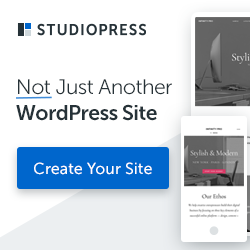 They work with WordPress plugins and come equipped with handy FAQs and Tutorials, as well as their support forum is dedicated to offer best in class support to customers. This plan offers access to all of the themes collection. Support is offered via private forum and you will get upgrades for all themes free of charge for as long as you retain your membership. This plan offers access to all of the themes collection with their source PSD files. Support is offered via private forum and you will get upgrades for all themes free of charge for as long as you retain your membership.